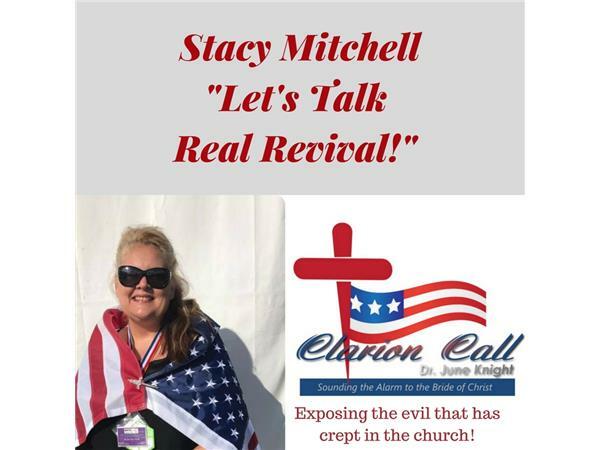 Clarion Call Show - Dr. June Knight w/Stacy Mitchell - Let's Talk Real Revival! 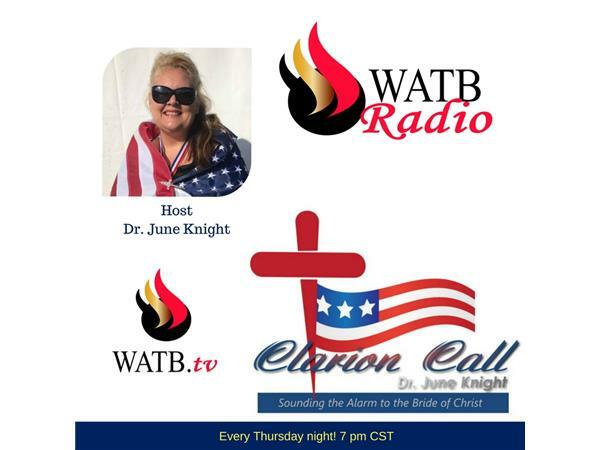 Dr. June Knight discusses the coming revival and talks with Revivalist Stacy Mitchell about his experience at the Brownsville Revival. Stacy is known for carrying the cross across the nation and being a street preacher. He gives great insight into the condition of the church and how we can strive for REAL revival. Dr. June Knight also talked with Stacy about his history at the Brownsville Revival. He shared stories of real revival. He explains to the Bride that REAL REVIVAL is souls...it's not all the other manifestations such as healings, gold dust, gems, feathers, etc. He explains how it all begins with repentance. He then talks to the church. Great stuff from a man who's been in ministry over 35 years! He's known for carrying the cross across the country.